Adjust the insoles of your patients quickly and well! You know that traditional measuring devices are expensive and their use can be quite complex when it comes, for example, a check elevation or measure the height of hammer toe or claw. 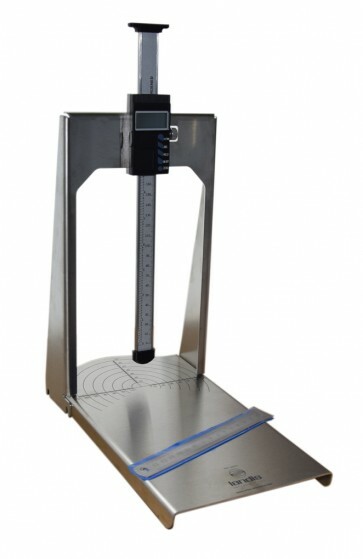 With the comparative depth gauge Ortho-Dimension, you can now quickly and easily adjust the orthotics for your patients. Measuring the thickness of a material and more!